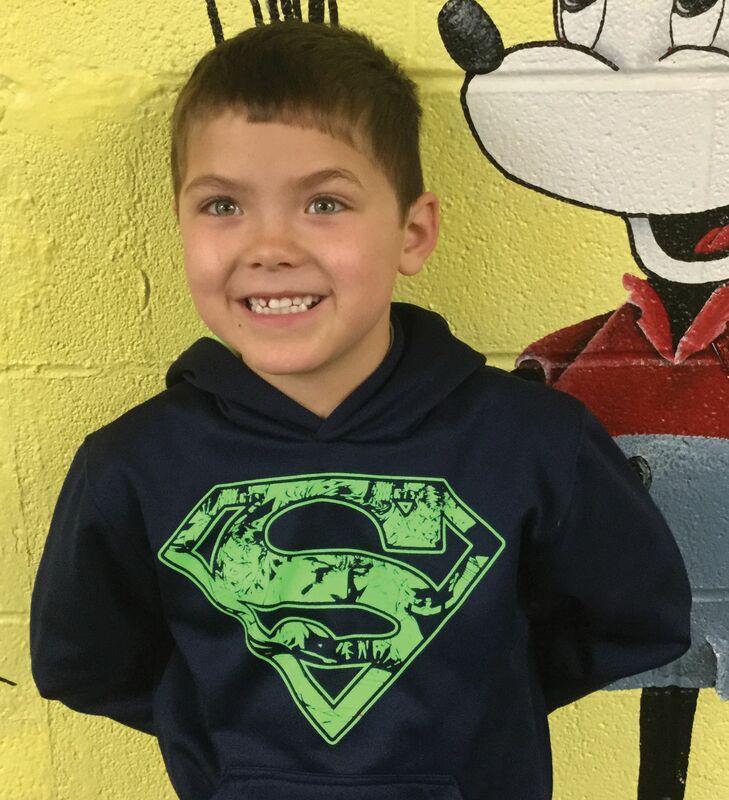 Reece Green is the December Student of the Month for the first grade at Leedey Public Schools. He is the son of John and Brandi Green. Mrs. Fariss is his teacher.